My music comes from my heart. It is the way I express my deepest feelings and emotions. This particular CD is dedicated to all those wonderful people who have influenced, taught, mentored, or touched my life. 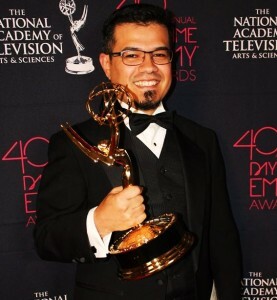 So many people have made me what I am today. The music on this CD come from them. As you listen to the songs, think of the people who have influenced and touched your lives! 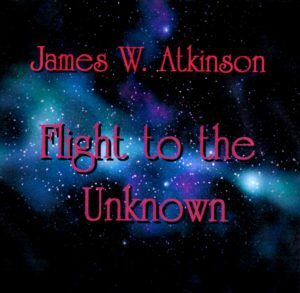 Join me as I travel to the unknown with new sounds as I experiment with Electronic New Age music. Now at CD Baby, iTunes, Spotify, Amazon and other locations. Check out the CD Baby links at the bottom of this page. I have already begun working on “Solo Piano IV”, but until it’s release enjoy this little side track experiment. It was fun for me and hopefully it will be fun for you. Here is one of the tracks from the CD titled “Pixie”. Enjoy! 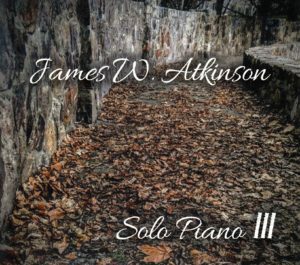 “Solo Piano III” is available for purchase at the online store below. 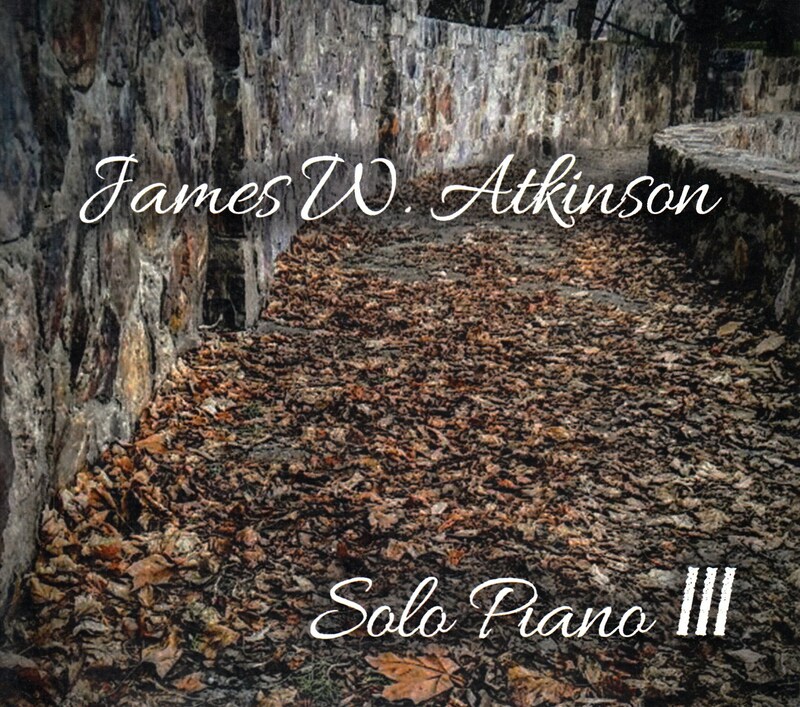 Be sure to go to “James Atkinson, Composer” on Facebook where you will be able to hear clips from my upcoming CD’s. Be sure to “like” it! 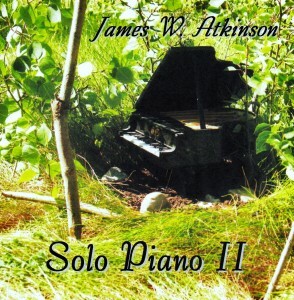 A follow up to “Solo Piano” (2009), this CD contains original selections composed and performed by James W. Atkinson. Music is my escape. The means for me to focus on what is important in life. A way to relax and give myself direction. My hope is that this music will do the same for you as you listen and let it flow through your mind and soul. These compositions are inspired by family, nature and life…what else could be more meaningful in this crazy fast-paced world. Slow down and enjoy the music! The CD is on cdbaby! It is also available on iTunes, Amazon, Rhapsody, Google Play, Spotify and many other of your favorite locations where you download music! You can also download it at my store below. 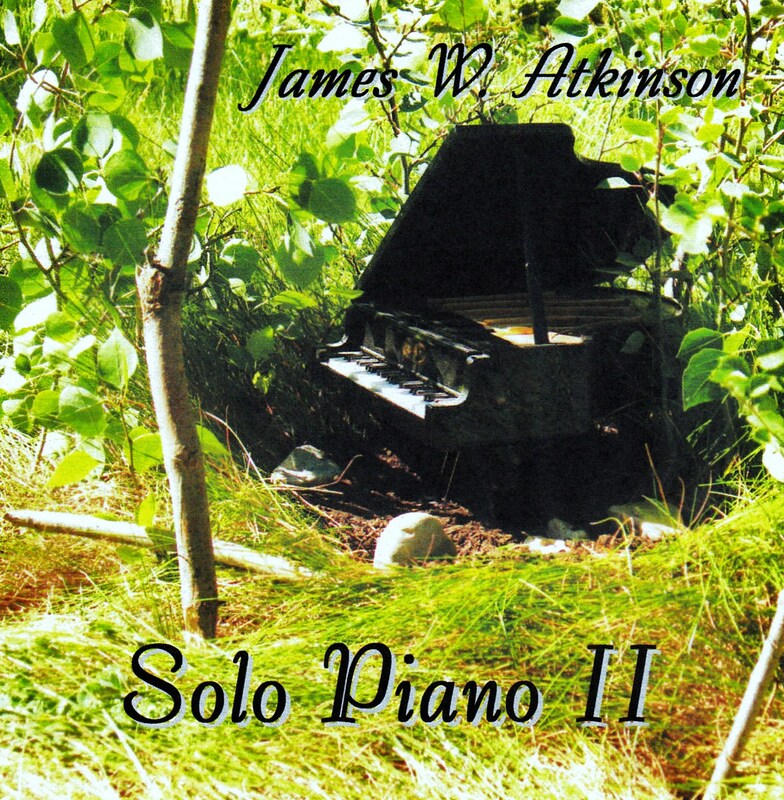 Original piano selections to uplift and calm the spirit. 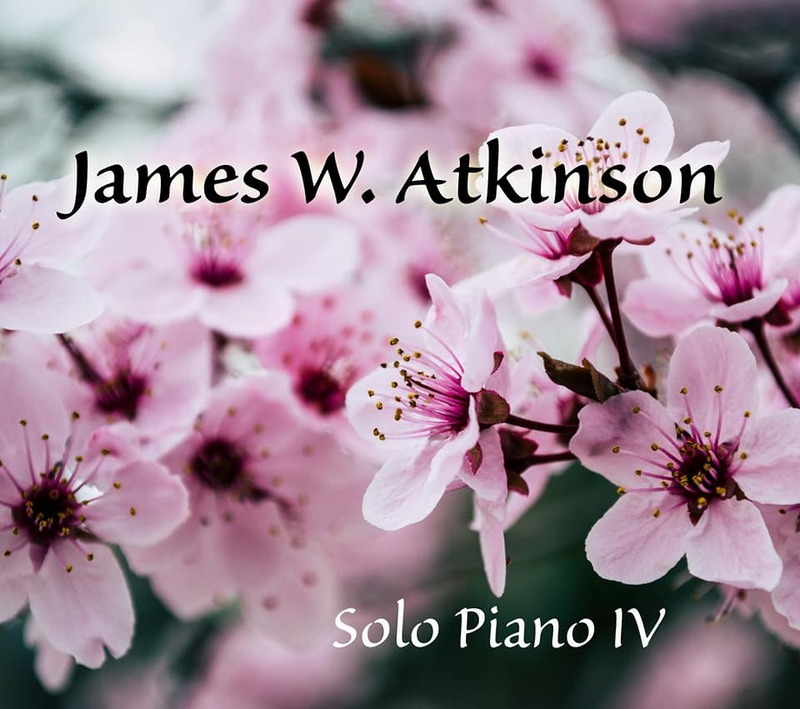 Composed and performed by James W. Atkinson. 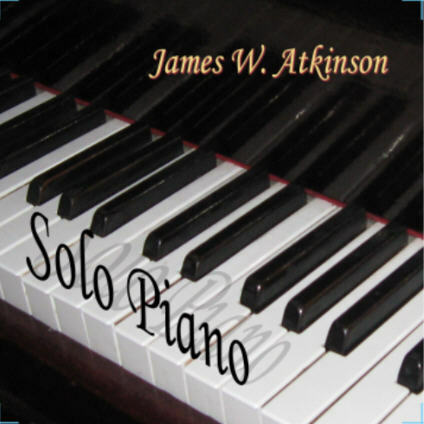 Available at CDBaby and iTunes. 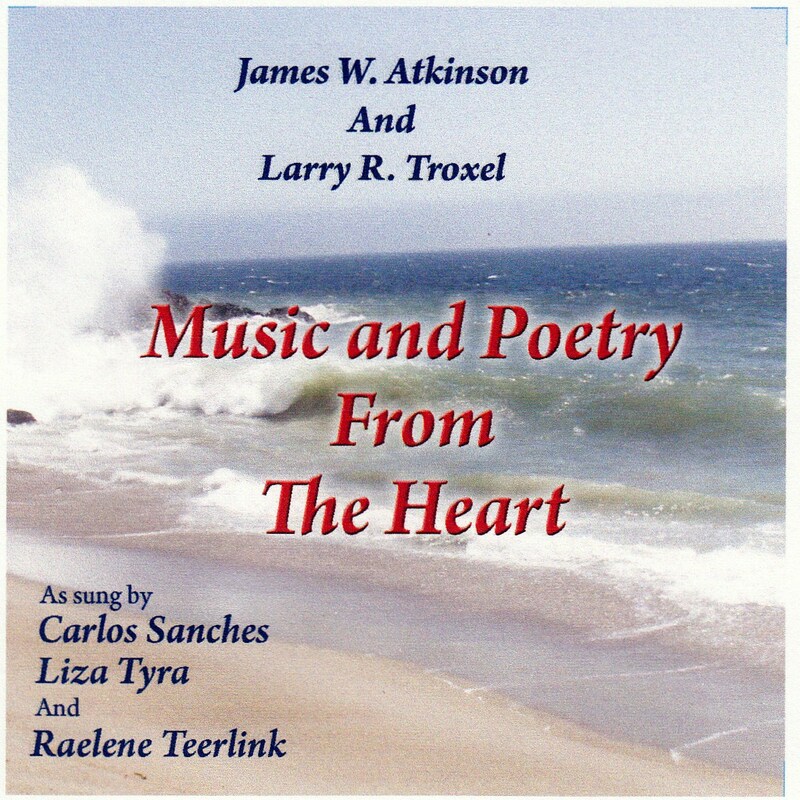 This is a collaboration between composer James W. Atkinson and published poet Larry R. Troxel. The result is a combination of inspiring lyrics and music that will surely lift your spirit. Lyza Tyra, Carlos Sanches and Raelene Teerlink are the talents who added their voices to the piano and strings of this inspiring CD. Music composed by James W. Atkinson and lyrics by Larry R. Troxel. 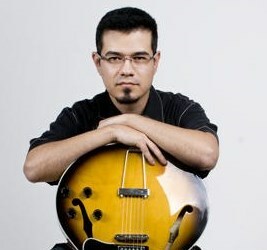 Emmy award winning Carlos Sanches returns with his amazing sound engineering, vocals and guitar talents. 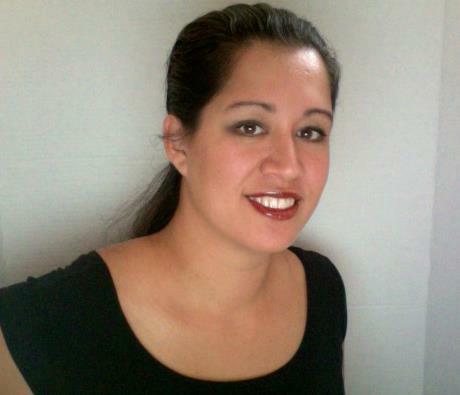 In addition, joining the CD on vocals is the talented Susan Fort-Johnson. Susan has had many years experience singing with artists such as Marie Osmond, the Osmond Brothers, and many others. Can also be purchased below.